As the nation’s leading anti-litter charity, we have always had the Tidyman message at the heart of our work. In partnership with brand design agency Conran Design Group, which created our new logo, we have brought him back to the heart of our brand with a redesigned symbol to reinstate his iconic status. To mark the brand re-launch, Keep Britain Tidy Ambassador and TV presenter Kirstie Allsopp posed for pictures with our new, giant Tidyman to show her support for our work. According to our new research, more than eight out of ten adults recognise the Tidyman and its meaning, more than know the recycling symbol and nearly four times more than the vegetarian symbol. But, despite this, many thousands of people are still dropping litter. We believe the time is right to reintroduce Tidyman and in a new messaging campaign to ensure that everyone in the UK not only understands what he stands for but also actively follows his example. Keep Britain Tidy Chief Executive, Allison Ogden-Newton said: “The Tidyman has been a part of our lives since the 1960s and is the world’s most famous – and ubiquitous - environmental symbol. Unfortunately, many people don’t even notice him on their crisp packets, sweet wrappers or burger boxes anymore and this has to change. 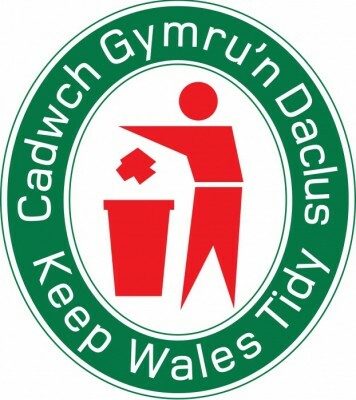 “Keep Britain Tidy believes the Tidyman should stand for something – our country’s desire to clean up its act and cut the billion pound bill for clearing up the tonnes of litter that is thoughtlessly dropped every day. He symbolises a single action that can make a big difference – if everyone follows his example it would transform our beautiful country. To mark the return of the Tidyman, for the first time ever, Keep Britain Tidy has made him larger-than-life with a 6ft model. 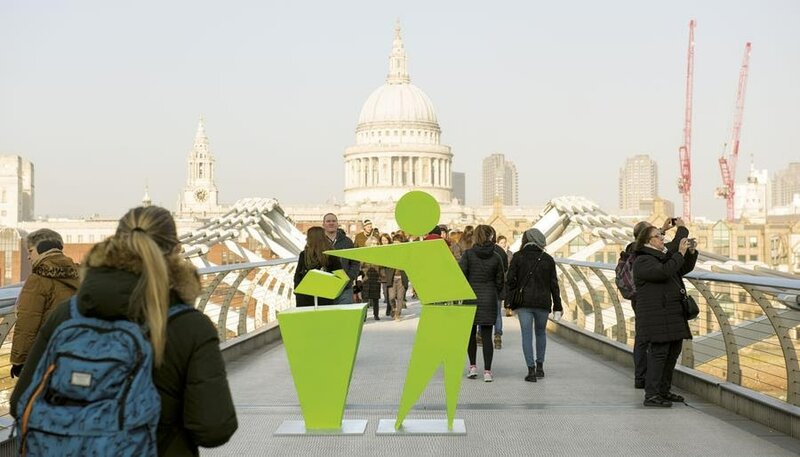 An icon in his own right, the Tidyman has also recently been on a whistle-stop tour of some of London’s most iconic sites, where he turned heads and got people talking! We had a Wild Weekend for Wales! Funded by Welsh Government, Natural Resources Wales and the proceeds from the single use carrier bag charge, the aim of the weekend-long campaign was to encourage people to improve food sources and natural habitat for pollinators in Wales. Volunteers from IMAGE (Improving Marford and Gresford Environment) rolled up their sleeves, got back to nature and gave bees and butterflies a helping hand in Gresford. We were successful in applying for a £150 National Garden Centre vouchers which we then used to buy plants from Carlton Garden Centre in Llay.